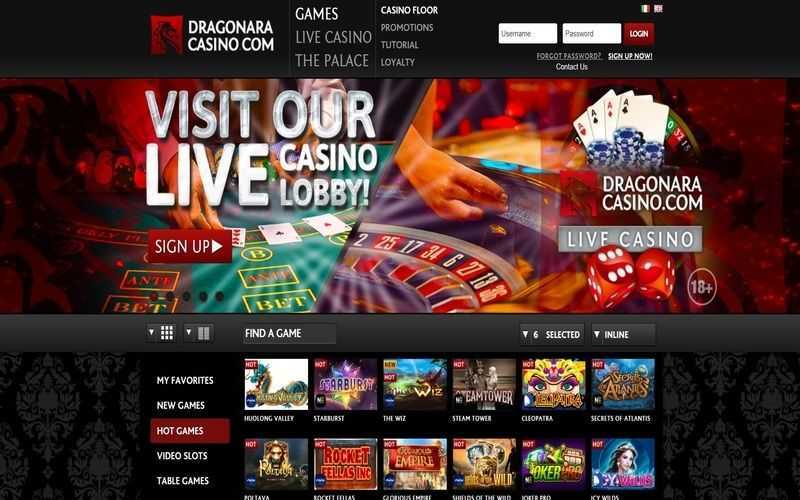 Abaqoos is a Hungarian online casino payment method, although players outside of Hungary have been known to make use of it from time to time. Most of those tend to be Hungarian expats, though. This payment system is similar to an e-wallet, although it describes itself as a voucher. 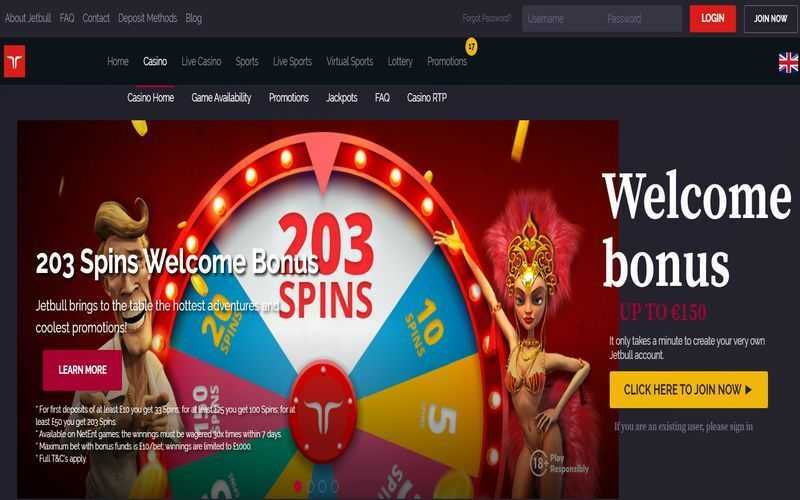 Before any player can use Abaqoos to top-up their casino balance, they are going to need to sign up at the website. Creating an account doesn’t take terribly long, and once a player has created their account, they can choose to find it via a bank transfer or a cash deposit (the latter is only possible if they are based in Hungary). It may take up to a day for any bank transfers to show up on your Abaqoos account. Once their Abaqoos account is funded, players can make their way over to their favourite online casino. 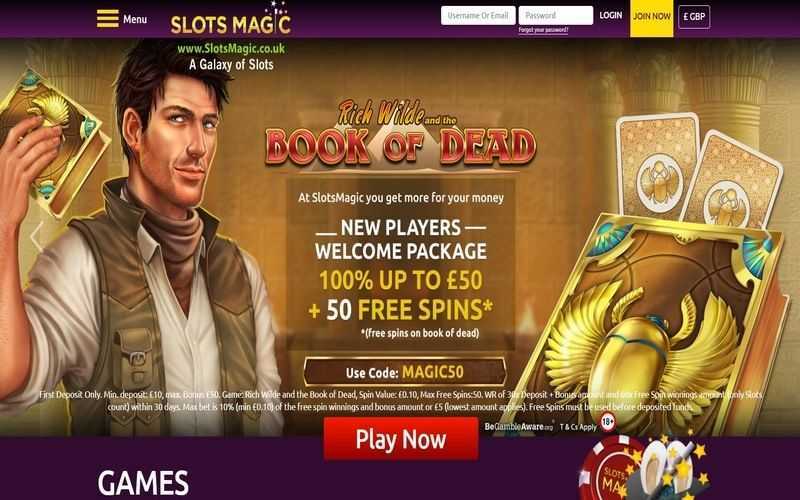 Abaqoos should appear as an accepted payment method at many online casinos. 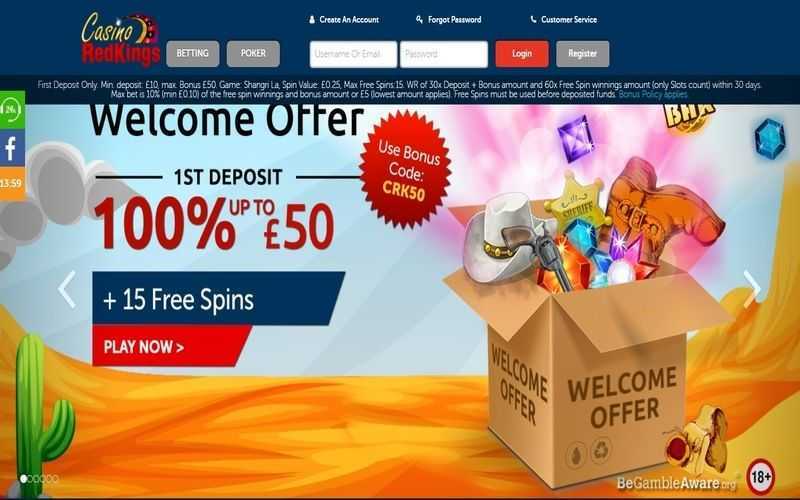 After finding it on the cashier’s page, players can select it and decide how much they wish to deposit, bearing in mind that they must have that much on their account. They will then be redirected to the Abaqoos website where they can confirm the transfer. After a transfer has been confirmed, the sum should land instantly in a player’s casino account. Abaqoos doesn’t charge a fee for depositing into casino accounts, and neither do the betting sites in question. This e-wallet can also be used to withdraw your winnings. 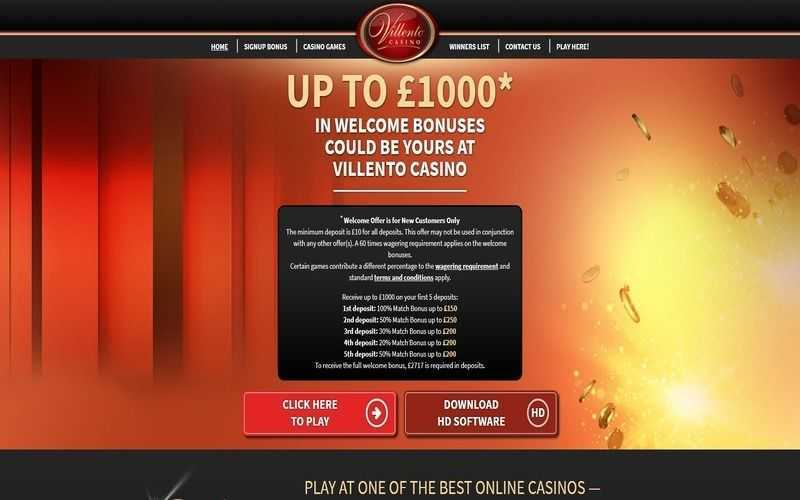 Again, the payment method chooses not to implement a fee, although whether a casino does so varies from site to site. Abaqoos cashouts can take anything from 1-3 days to land in your account, depending on the betting domain you are playing at. Like most e-wallets, Abaqoos allows players to deposit into casinos without revealing their bank account details to a casino, and that makes it a very secure way to deposit online. The 1-day waiting time to transfer funds to your e-wallet isn’t too shabby, and the fact that they never charge a fee is very likeable. Since Hungarians can deposit into their e-wallet with cash, this makes them highly appealing and unrivalled when it comes to security. The only downside to this payment method is that it isn’t as open to non-Hungarians as other major internet banking options. That may change in the future, though.